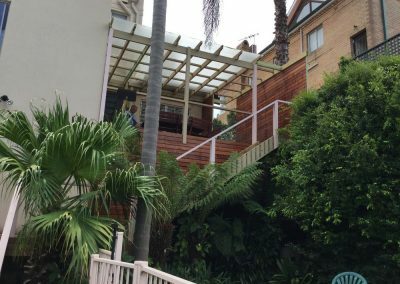 We provide landscape solutions in the Hills District, as well in areas such as Pymble, Turramurra, Ponds, Bella Vista, Castle Hill and the North Shore of Sydney. 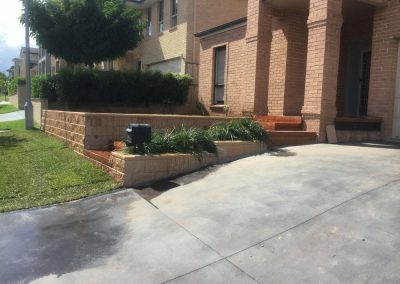 With many years in the landscaping industry we have built a solid reputation for our honesty, our hard work and our attention to detail. 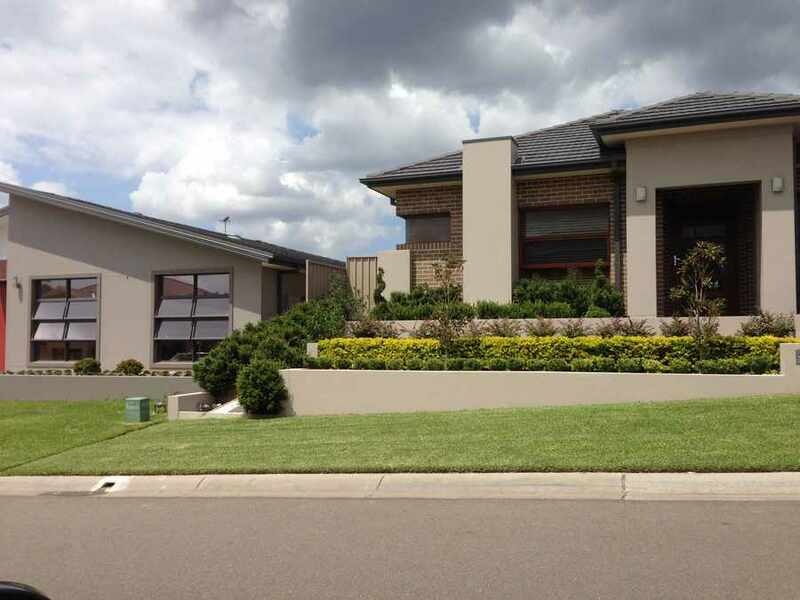 it is our mission to provide you with the very best in landscape installation and maintenance. 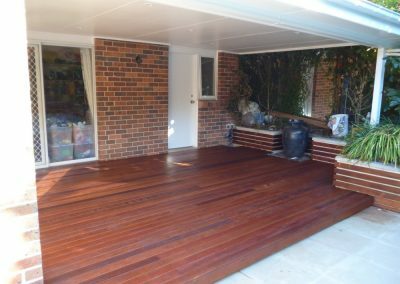 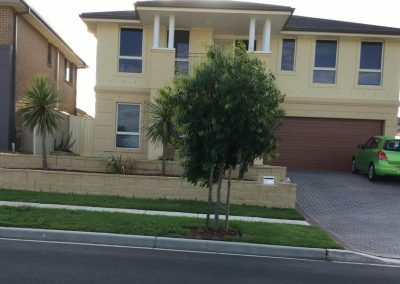 As experienced and skilled landscape designers in the Hills District, Blacktown and Northshore, we can give you the perfect garden for your family. 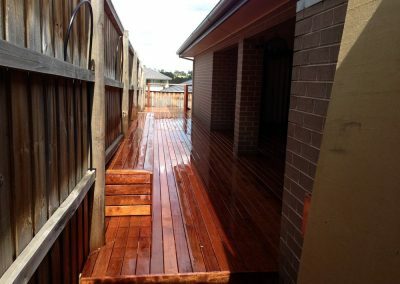 Floral gardens, water features, child and pet friendly gardens, low maintenance backyards, family entertainment areas, exotic pool surrounds – whatever you require from your garden, Heggie Landscaping & Turf Supplies have the knowledge and the talents to give you the perfect outdoor experience. 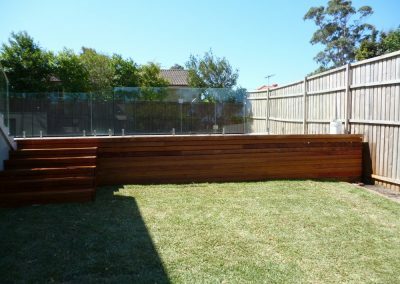 With many years in the trade, we specialise in low maintenance, but highly attractive and functional landscapes for all commercial businesses in Sydney. 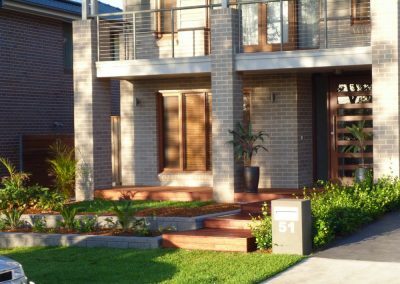 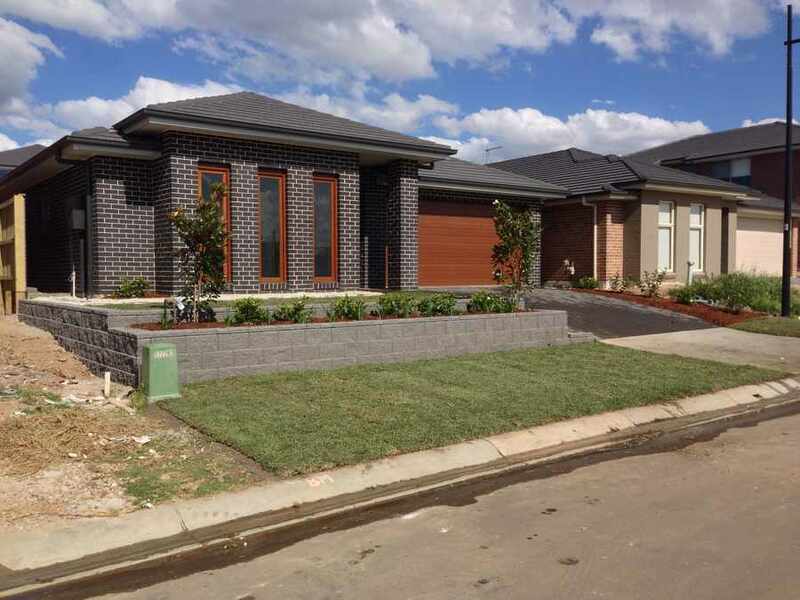 Quick turnaround times and competitive rates have made us one of the leading landscape contractors in the Hills District, Blacktown and Northshore. 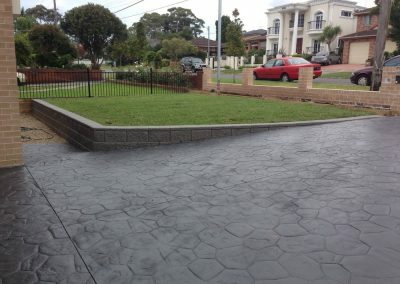 For more information on modern landscaping solutions in the Hills District, Ponds, Bella Vista, Castle Hill, Blacktown and the North Shore of Sydney, contact Heggie Landscaping & Turf Supplies (Professional landscapers, landscape contractor and designers Sydney) on 0412 011 648, email us at heggiemaintenance@bigpond.com.au or complete our online enquiry form.